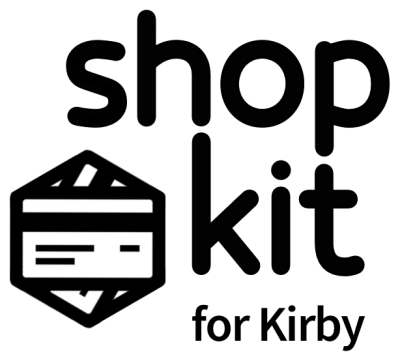 Shopkit has a built-in Terms and Conditions page. 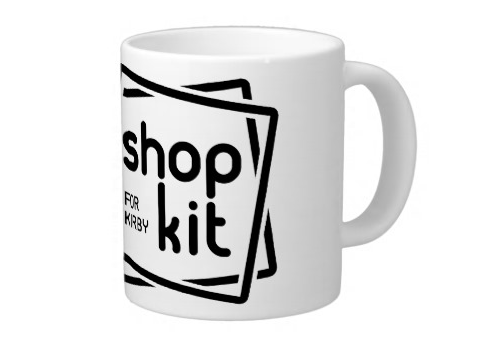 Find it under Dashboard > Shop > Terms and Conditions. 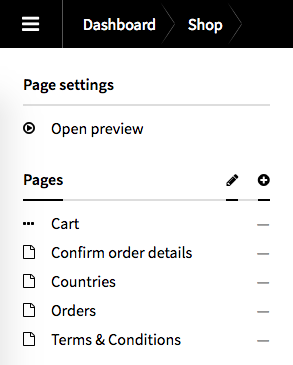 Once you add any text to this page, a new Terms and Conditions checkbox will show up in the Cart page. Customers must check this box before proceeding with payment.